Harbour Isle Yacht and Racquet Club...a hidden RIVERFRONT gem in South Fort Myers! 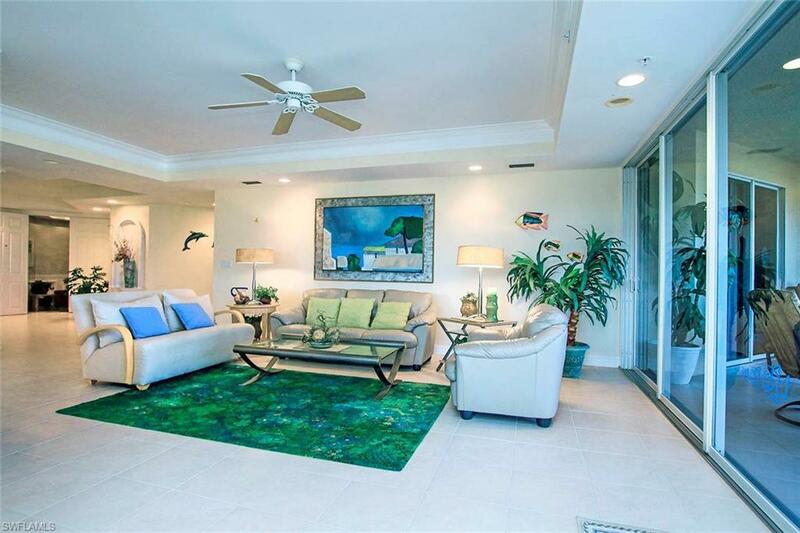 This beautiful community features a private 82-slip marina with quick access to the gulf. 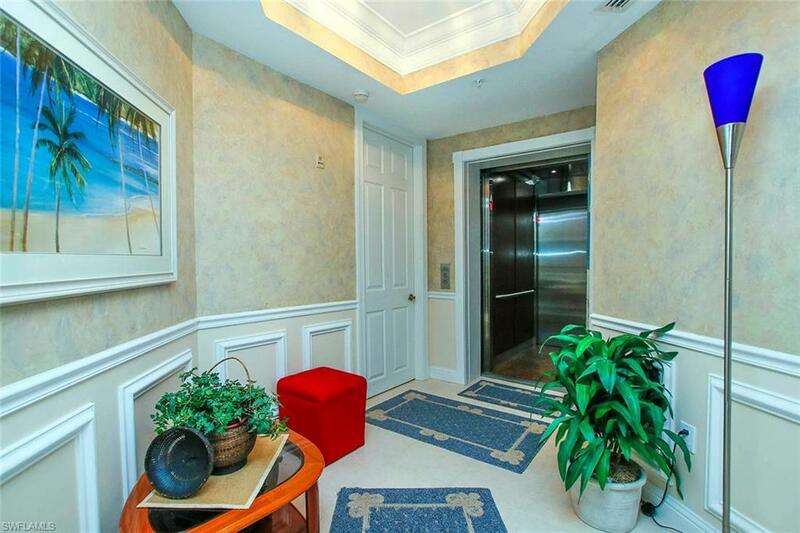 Take the elevator straight to your private lobby and thru the French doors to a gorgeous 3-bedroom plus large den home with fabulous views of the marina and the river. The open, spacious, 3089 square feet floor plan provides the perfect areas for entertaining, with breakfast bar and eat-in kitchen. Then drift out to the large lanai and enjoy those views! The two guest bedrooms share another lanai, and one has an ensuite bath...very nice for visiting guests. 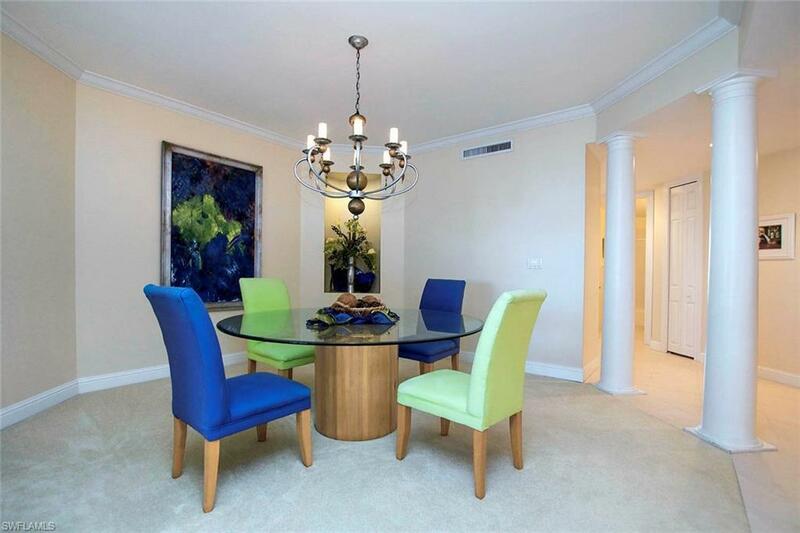 The den is very nice size, and tall columns define the formal dining area. The huge master suite has a sitting area and sliders to the lanai as well. 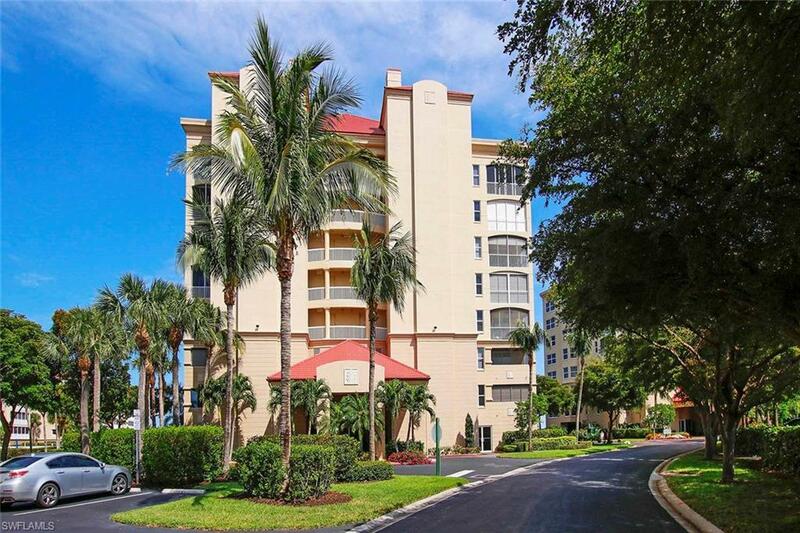 Harbour Isle features a community room with kitchen and an exercise area, a Junior Olympic pool & spa, tennis, basketball, a private island for picnics, and a terrific fishing pier where residents gather to watch fireworks and enjoy the views. Garage and boat slip available outside of home sale! Waiting list, but buyer gets first opportunity. Make your appointment today...you will not be disappointed! Listing courtesy of Toni Shoemaker of Royal Shell Real Estate, Inc.
© 2019 Florida Gulf Coast Multiple Listing Service, Inc. All rights reserved. The data relating to real estate for sale or lease on this web site comes in part from FGCMLS. Data deemed reliable but not guaranteed.IDX information is provided exclusively for consumers' personal, non-commercial use and may not be used for any purpose other than to identify prospective properties consumers may be interested in purchasing. Information is deemed reliable but is not guaranteed accurate by the MLS or RE/MAX Realty Team. Data last updated 2019-04-26T12:22:44.887.